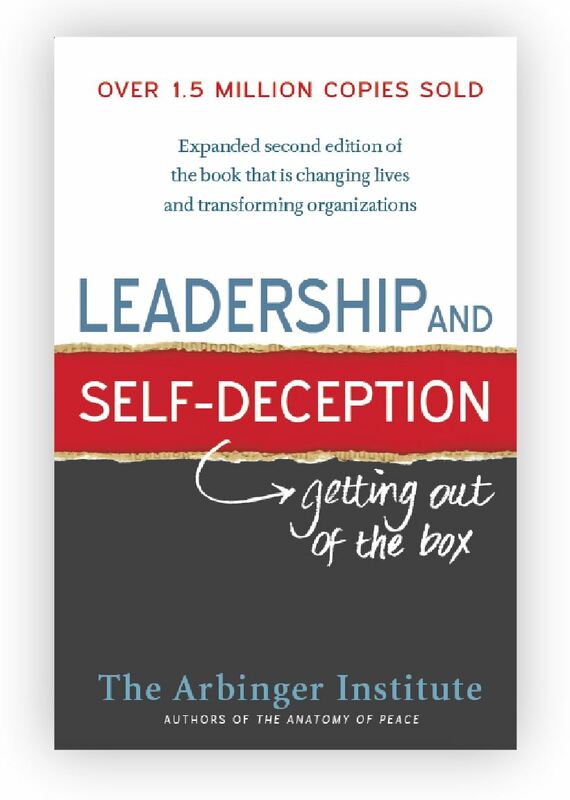 Joining the lineup of Arbinger’s other bestsellers, this newest book builds on Arbinger’s 35 years of work by sharing the true and compelling stories of individual leaders and client organizations. 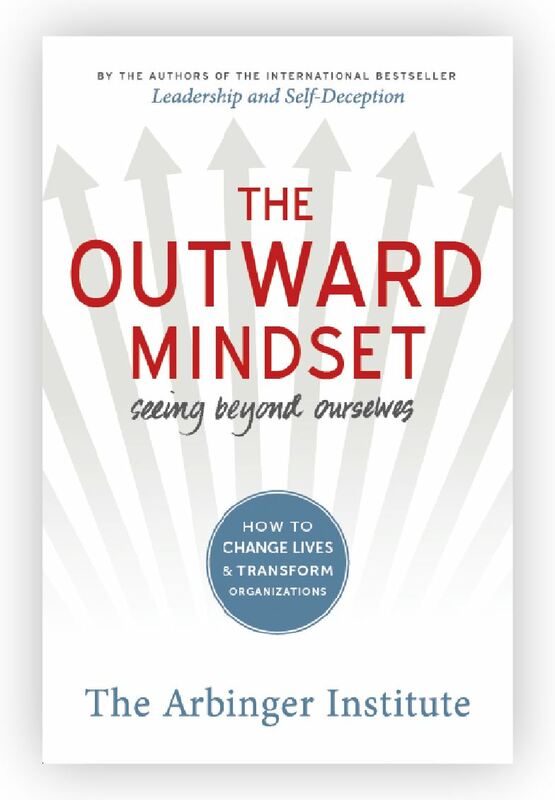 Through these examples and simple yet profound guidance and tools, The Outward Mindset enables individuals and organizations to make the one change that most dramatically improves performance, sparks collaboration, and accelerates innovation—a shift to an outward mindset. This revised and expanded edition includes a new chapter on how others have used this book in their organizations. Through a relatable story about a man facing challenges on the job and in his family, this groundbreaking book exposes the fascinating ways we can blind ourselves to our true motivations and unwittingly sabotage the effectiveness of our own efforts at success and happiness. It then illuminates the counterintuitive ways you can dramatically improve both your results and your relationships. 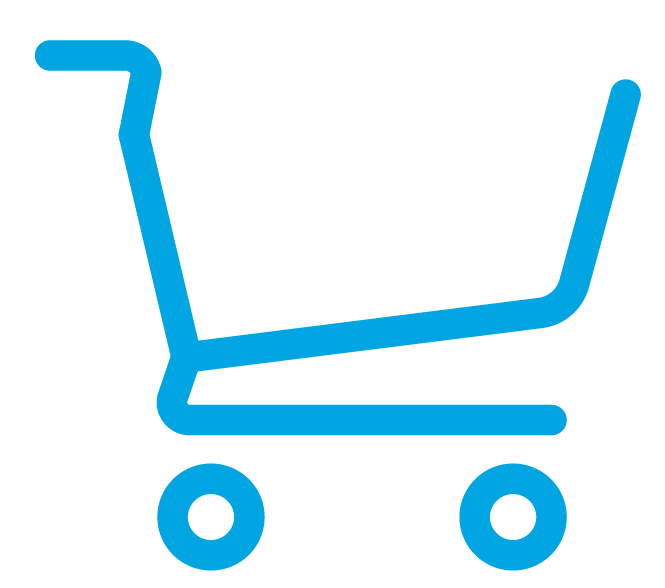 What if, in our conflicts with others, there is something we want more than solutions? What if, individually and collectively, we systematically misunderstand the causes of our conflicts? And what if, therefore, we unwittingly perpetuate the very problems we think we are trying to solve? 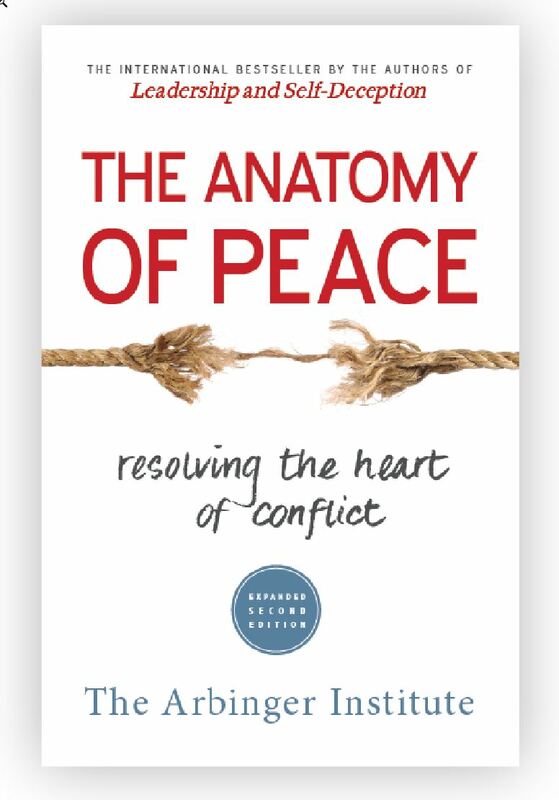 These are among the important questions explored in The Anatomy of Peace, an international bestseller that instills hope and inspires reconciliation. 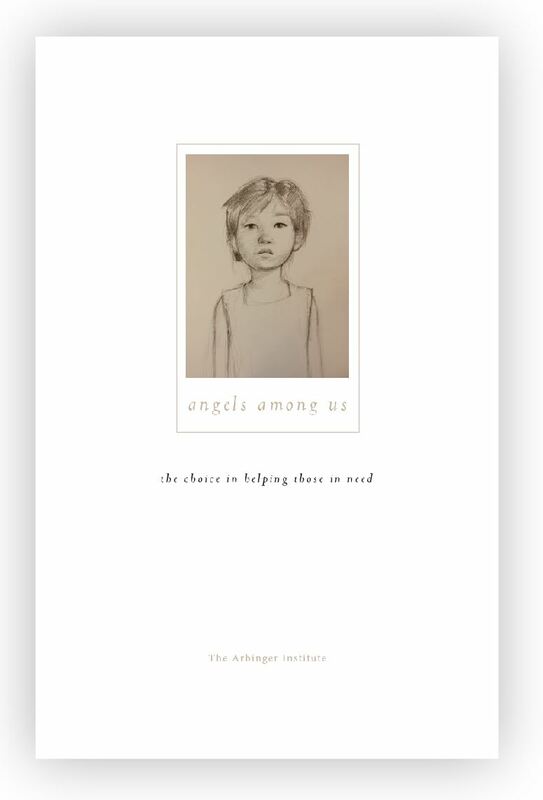 Through a moving story of parents who are struggling with their own children and with problems that have come to consume their lives, we learn from once-bitter enemies the way to transform personal, professional, and even global conflicts. Educated in philosophy at Yale, Dr. C. Terry Warner has devoted a lifetime to the study of self-deception. In a steady stream of lectures, papers, and seminars over nearly three decades, Dr. Warner presented the results of his academic inquiry into the foundations of human behavior. 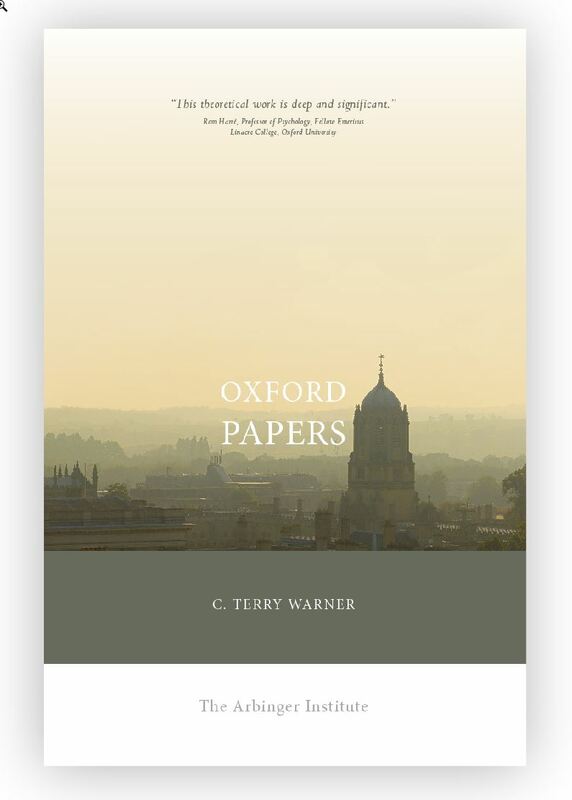 The papers that make up this collection have been assembled for the use of the serious student of Arbinger’s rich and robust philosophical underpinnings. This book, written to facilitate personal discovery, explains for a general audience the solution to an age-old problem in the human sciences–the paradox of self-deception. In groundbreaking work, Dr. C. Terry Warner and a team of scholars revealed an explanation to and path out of this paradox. 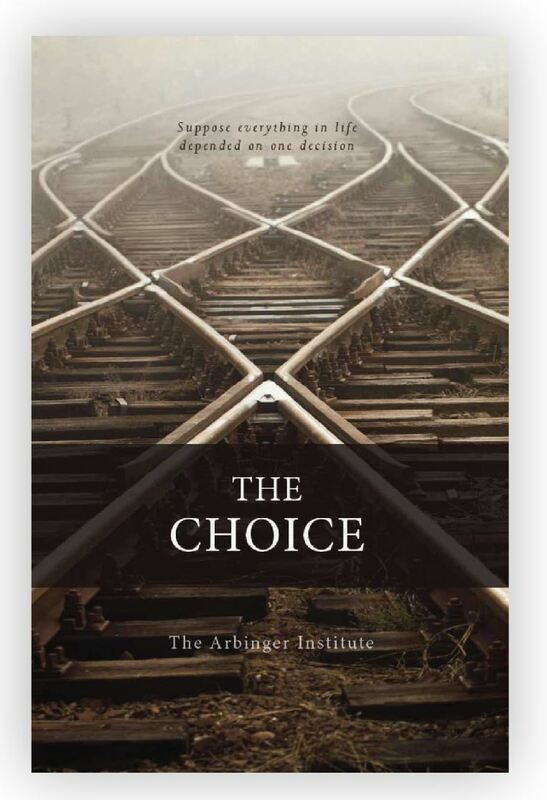 This accessible and thought-provoking book outlines the flow of that discovery and illuminates the choice we face in every moment—the choice that determines our entire experience. This short but compelling book tells the true and inspiring story of a woman who was abandoned by her family and raised in an orphanage. Her story is at once tragic and uplifting, illuminating the foundational principles that govern any effort to work with those who are in need.